Build the relationships key to your business success at lunch mob, where you'll eat lunch and connect with other local businesses. Everyone eats lunch, so you may as well connect with others in the meanwhile. This casual event fits perfectly in many schedules since it's only an hour and a half... and tons of fun while supporting fellow Chamber members. 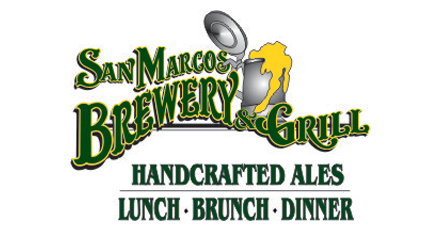 We'll meet at San Marcos Brewery! We promise the food is delicious and plentiful. No charge for attending, just pay for your own lunch.